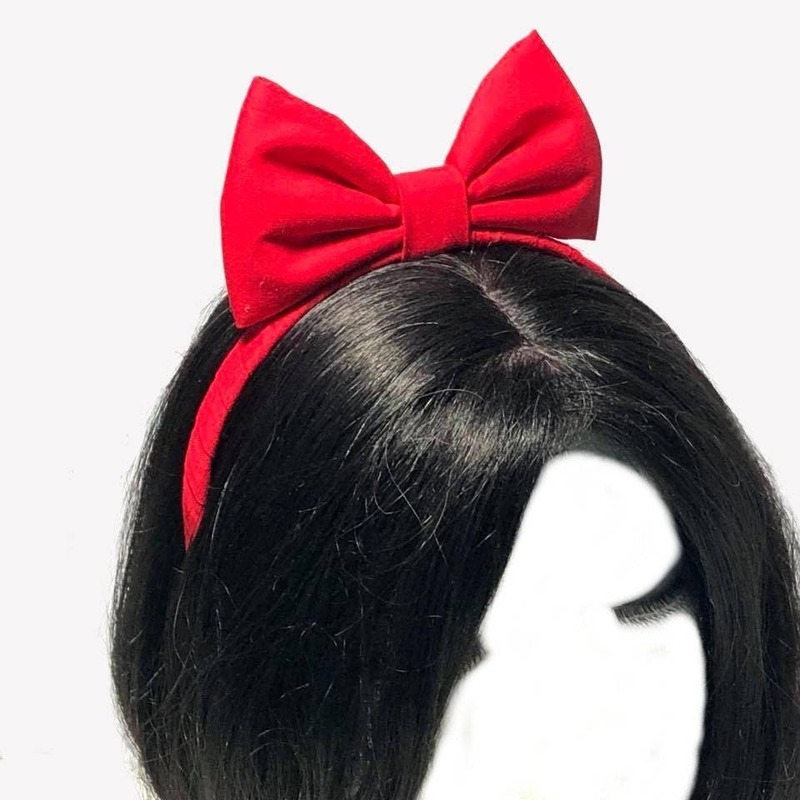 The red hairband hair bow is the perfect addition to any cosplay outfit, specially the snow white costume. 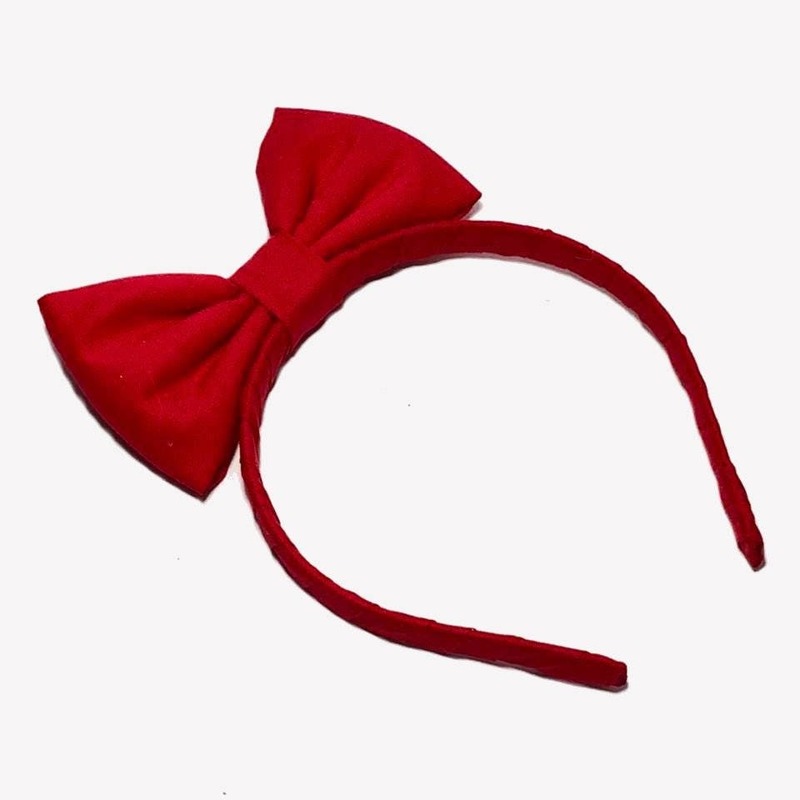 The red bow comes in a headband that fits kids and adults. The red headband is covered in the same cotton fabric the red hair bow is made. Color may vary by monitor settings. This item came very fast. It is super cute. color is great. Will order again. Love the bow, it’s high quality! 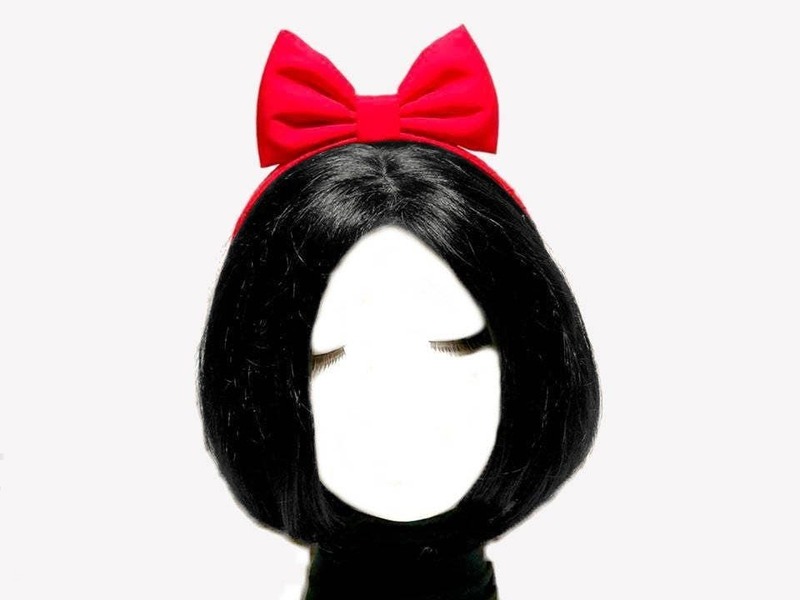 Perfect for our Snow White costumes.